Our Vision: A Ready and Resilient America. Our Mission: To communicate relevant Biblical truth to promote individual, leader, and national resilience and restoration. There are dark storm clouds on America’s National Horizon. We are in trouble, America! We are reaping the consequences of an increasingly Godless society. We need God back in our Families, our Schools, our Communities. We also need resilience like never before. None of us is immune to the “body slams” of life. 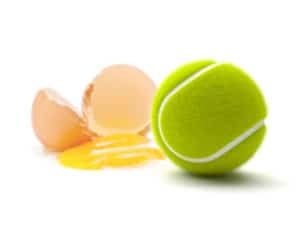 Now is the time to build bounce! one life, one family, one school, one church, one community at a time. Major General (Retired) Robert F. “Bob” Dees served for 31 years in the U.S. Army in a wide variety of command and staff positions culminating in his last three assignments as Assistant Division Commander for Operations, 101st Airborne Division (Air Assault); Commander, Second Infantry Division, United States Forces Korea; and as Deputy Commanding General, V (US/GE) Corps in Europe, concurrently serving as Commander, US-Israeli Combined Task Force for Missile Defense. Commissioned a second lieutenant after graduating from West Point in 1972, he is also a graduate of the Naval Postgraduate School, the U.S. Army Command and General Staff College, the Industrial College of the Armed Forces, and the Royal College of Defense Studies in London, England. 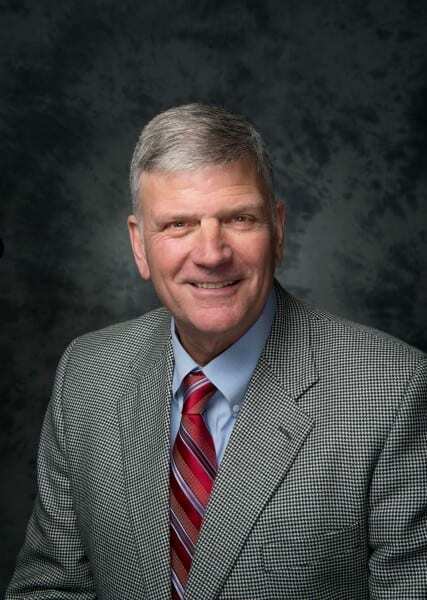 Following military retirement in January 2003, Bob served as Executive Director, Defense Strategies, Microsoft Corporation; followed by leadership of Military Ministry, a non-profit outreach to the military. While authoring The Resilience Trilogy (Resilient Warriors, Resilient Leaders, and Resilient Nations), he pioneered resilience programs for the military and beyond as Associate Vice President for Military Outreach, Adjunct Professor, and Director of the nation’s first Institute for Military Resilience at Liberty University. His Resilience Trilogy books are textbooks for Psychology, Counseling, Business, Religion, and Government courses at Liberty University. He has also authored Resilience God Style, an associated Resilience God Style Study Guide, a Resilience God Style Video Series, and a Resilience God Style Training Game. Bob served as National Security Advisor and Campaign Chairman, Carson for President 2016. He is now President of Resilience Consulting, LLC, serving a variety of constituents in the arenas of resilience consulting, business, cyber defense, counterterrorism, and care for military troops and families. As well, General Dees serves on the Board of Directors of the Lindell Foundation, bringing help, hope, and healing to addicts, downtrodden veterans, and other needy populations in America and beyond. Bob frequently provides leadership and resilience talks at a variety of seminars and conferences, as well as commentary on current military and resilience issues in such venues as FOX Huckabee, FOX Business, Council for National Policy, Focus on the Family, Christian Broadcasting Network, American Association of Christian Counselors, American Family Radio, Wildfire Men’s Conferences, New Canaan Society, Pinnacle Forum, Wallbuilders Live, Billy Graham Evangelistic Association, and numerous churches across America. He was featured as one of 30 “Master Leaders” in America by George Barna, and was presented the 2018 George Washington Military Leadership Award by the Council for National Policy. From a Major General in the US Army, to the Campaign Chairman for Dr Ben Carson, there isn’t much Robert “Bob” Dees hasn’t done. Throughout his career, he has maintained focus and integrity while moving and motivating the men and women that surround him. A natural leader, Bob Dees will speak to your audience on a number of topics that will leave them motivated and wanting more for their lives. As Seen On: Fox News, Newsmax, Liberty University, New Canaan Society, FOX Business, and others. Bob Dees knows leadership. He has been a selfless and resilient leader throughout his careers in the military, business, non-profit ministry to our nation’s military and now as the leader of our nation’s first Institute for Military Resilience at Liberty University. He has led through life and death situations, dire circumstances where everyone looked to him for guidance and hope. He has taken organizations in crisis and led them to higher ground, to new potential and productivity. Bob knows well the loneliness of a leader who shoulders the heavy load of responsibility for the welfare of many others. He has also experienced the highest reward of leadership: watching a team that has been carefully shaped and served as they accomplish things they never thought possible. Along the way, he has mastered the requisite qualities to mentor others in a vital life skill – leading others. In short, Bob Dees is a magnificent example of a truly Resilient Leader. Bob Dees is a “Christian General,” just as leaders like Robert E. Lee, George A. Marshall, Dwight D. Eisenhower, and so many others who have selflessly served in the cloth of our nation while acknowledging their strong faith. 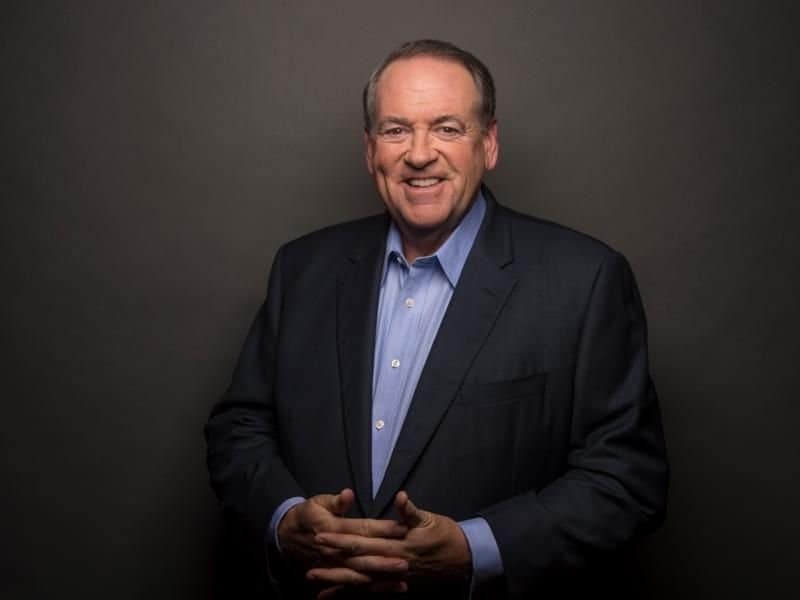 Having tapped his talents and perspective several times for the Fox show, Huckabee, Bob has also been part of adding color and deep background commentary as a part of two of my trips to the Middle East where he has notable expertise from having served there. He continues to be a trusted adviser to me on military issues in my role as a commentator and author. 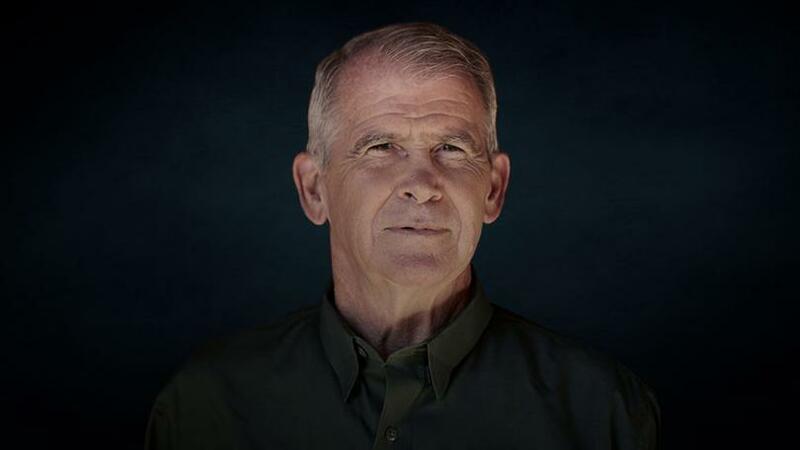 Of recent, Bob has risen to national stature because of his pioneering work to help troops, veterans, and their families with the “hidden wounds of war” and the lasting effects of combat trauma. I salute General Robert Dees--a great man who has demonstrated the Biblical meaning of Christian leader. I am honored to call the Christian General my friend. In his new book, Resilient Nations, he shines a light on the "State of the Union" when it comes to the condition of America and asks compelling questions: "Where is the 'point of no return' for a nation in decline;" and "if the foundations are destroyed what can the righteous do?" I agree with his response: Without a course reversal, America is likely in her twilight years.